Sentosa Cove is gearing up to host the world’s most influential trade electronic music event, the International Music Summit (IMS), as it debuts in Asia for the very first time. IMS Asia-Pacific will take place on 11 December at the high-energy hotel, a key player in Singapore’s burgeoning electronic music scene, with the announcement heralding an extension of the partnership between IMS and W Hotels Worldwide. 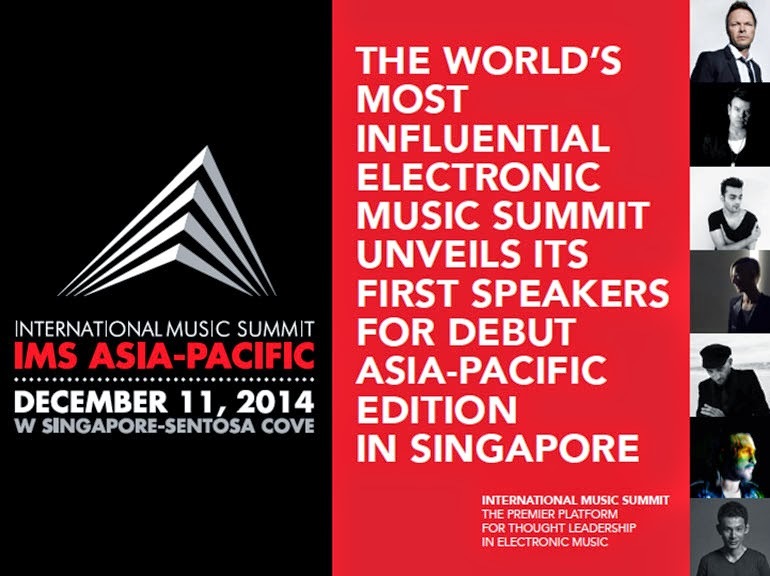 IMS Asia-Pacific will also coincide with the return of the ever-popular ZoukOut festival to Singapore, from 12 – 13 December 2014. 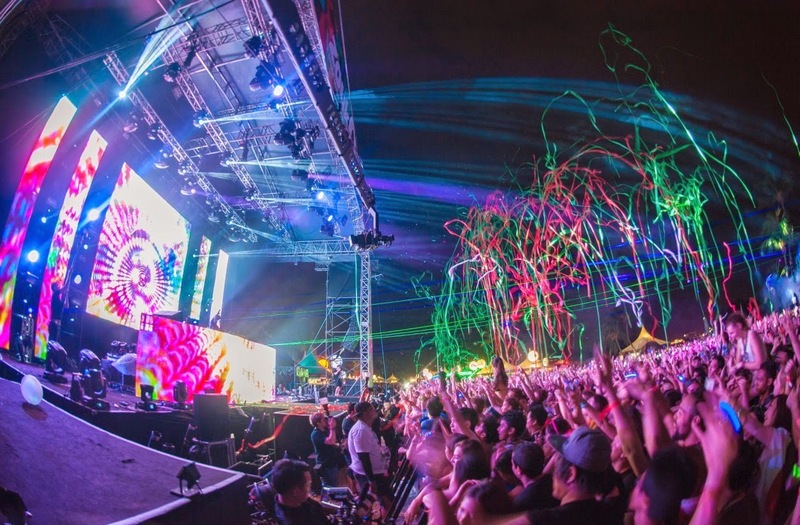 Descending on W Singapore to celebrate its 14th year with a Recharge Party- the annual dance festival remains one of Asia’s biggest music festivals, due to its ability to attract some of the world’s best DJs to its bill. IMS, in partnership with W Hotels Worldwide, routinely attract the industry’s biggest thought leaders with names such as Swedish DJ/producer Steve Angello, Berlin-based musician/DJ Richie Hawtin and English DJ/producer Paul Oakenfold all preparing to take the stage at the event. The inaugural Asian offering will be hosted by the legendary Pete Tong, MBE, and will be comprised of both artists and top executives from all areas of the music industry, against the backdrop of the high-energy, high-glamour W Singapore – Sentosa Cove. Residing at the forefront of fashion, music and design, W Singapore – Sentosa Cove is consistently driven by their new/next philosophy and regularly works with industry partners to support emerging talent. The vibrant Singapore hotel was the natural choice to help IMS pull together the key protagonists in the flourishing electronic music scene within Singapore and Asia at large. Ideally situated in the lively coastal setting of Sentosa Island, just minutes from downtown Singapore, W Singapore-Sentosa Cove is a stylish hangout with a vibrant energy – from providing an oasis of modern luxury for business travellers to offering an array of dynamic happenings for globetrotters.